Though the May 2018 deadline for global GDPR compliance has come and gone, this is a topic that is so important – and complicated – that a lot of people are still scratching their heads. As data privacy and cybersecurity in general are among the most important topics in the modern era, there are a few key things about GDPR compliance that you definitely need to be aware of moving forward. The GDPR regulation, also known as the “General Data Protection Regulation,” requires businesses that have customers in the European Union to take additional steps to protect the personal data and privacy of those people. First adopted in April of 2016, it’s a regulation that actually replaces an older (and now outdated) data protection directive that dates back to 1995. Data relating to someone’s race, sexual orientation or ethnicity. Data relating to someone’s political opinions. Web-based data like someone’s location, IP address and cookie data. Make absolutely no mistake: even if the entirety of your business is based in the United States, if you have customers in any EU member states the GDPR is something that you need to be very, very concerned about. You must put processes in place to guarantee the regular and systematic monitoring and processing of the aforementioned data subjects on a large scale. For many organizations, this will require them to hire a Data Protection Officer or DPO. You must perform a data protection impact assessment before each project that involves personal data in the aforementioned categories. This will not only help guarantee ongoing compliance with the GDPR but will also help you determine any risks and potential effects that you will face, evaluate your current level of protections and offer additional safeguards against privacy breaches. In the event that a data breach does occur, you need to notify local data protection authorities within 72 hours. This means that you need to have the processes and technologies in place NOW to help make sure that this can actually happen when the time comes. 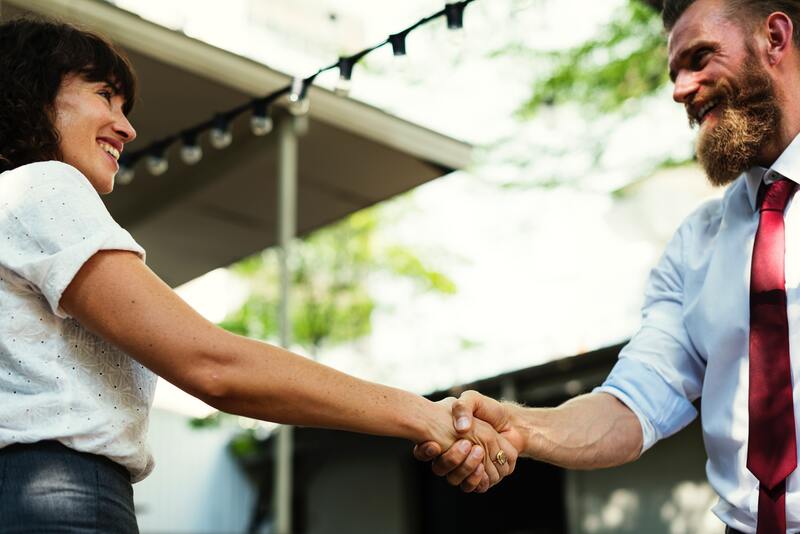 Though it is not explicitly required, it is recommended that you also invest in employee training to help guarantee you have an adequate response plan in place in the event of a breach. Even if your business is based entirely in the United States, if you have customers in the EU you must be GDPR compliant. If a data breach does occur, you must have the ability to notify the local data protection authorities within 72 hours. GDPR compliance requires additional levels of protection for very specific types of data like biometric information, health and genetic data and more. 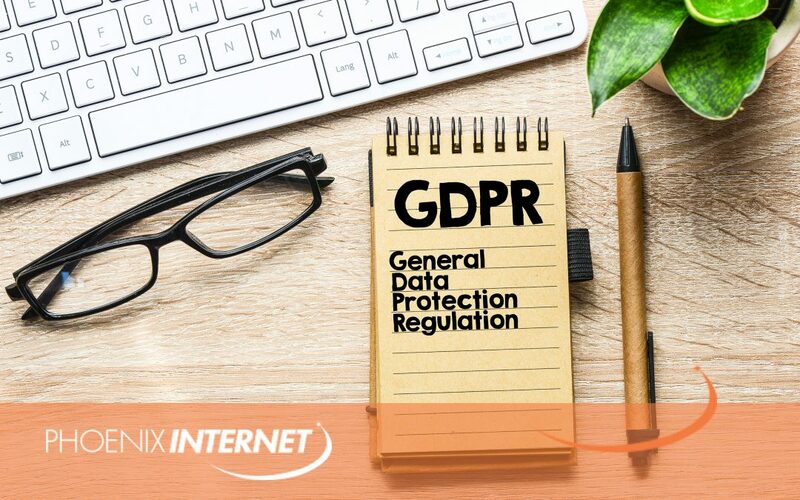 At Phoenix Internet, we understand that your business – and your GDPR compliance – depends in large part on the quality of the network connection that you’re using on a daily basis. That’s why we’ve committed ourselves to offering high-speed business Internet where it is needed, whenever it is needed, no questions asked. Our state-of-the-art technology guarantees that your connection will always stay up and our industry-leading Service Level Agreement guarantees you will receive the highest available data speeds at 99.999% uptime, no matter what. To find out more information about GDPR compliance, or to learn more about the business Internet plans that we proudly offer, please don’t delay – contact us today.